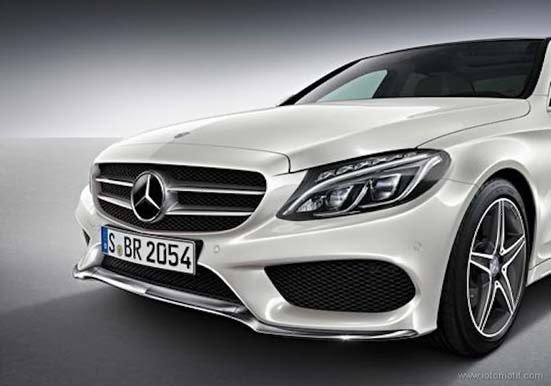 Finally, Mercedes-Benz released official photos from the Mercedes-Benz C-Class AMG 2014. after previously circulated some photographs spy shot from the medium luxury sedan. 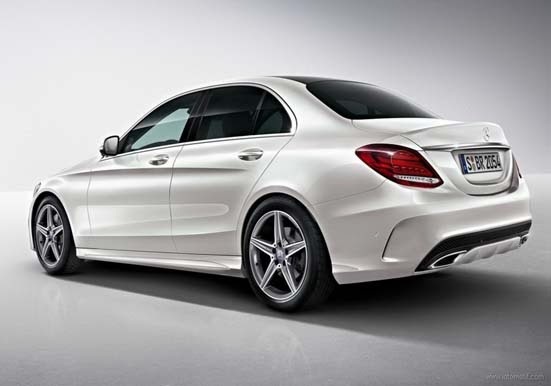 Coincide with the launching of the C-Class AMG, Mercedes-Benz has also provided a package AMG for models C-Class 2014 which has just launched a few days ago. 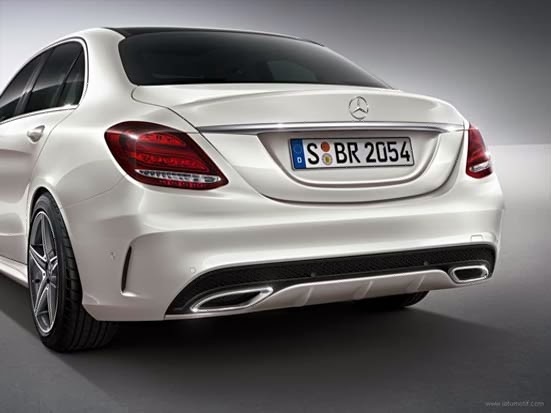 The package includes accessories bumper with large air holes, the new grille design with built-in star logo Mercedes and the double exhaust. Also the sports suspension AMG is lowered 15 mm with 18-inch rims wheels and larger brakes. While the machine sector, for Mercedes-Benz C-Class AMG will be available in a 3 options, that is 1 diesel and 2 petrol engines. Where the variants C180 will get a petrol engine capacity of 1.6-liter Turbo has power 156 Hp and a torque of 250 Nm and accelerates from speed 0-100 within a 8.2 seconds with the efficiency of fuel consumption reach 5 liters per 100 km and CO2 emissions amounting to 116 g / km. 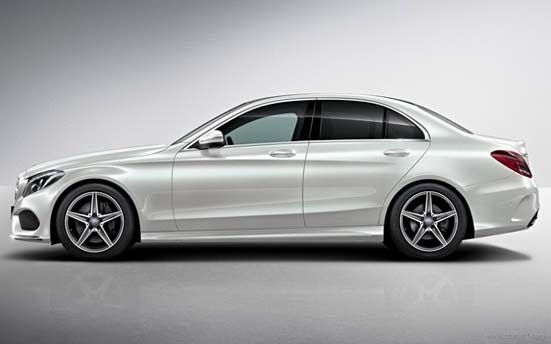 Whereas for variants of the Mercedes C220 BlueTEC diesel engine capacity of 2.2-liter powered 170 HP and a peak torque of 400 Nm, and can accelerate from idle speed 0-100 kph in a time 8.1 seconds.